When the first history of our College is written, it should be noted that the undoubted success of the early years was due to dedicated teamwork by a small group, greatly supported by the membership at large?—?an example par excellence of the essence of community medicine. The enthusiasm, vision and hard work of the doctors who established the New Zealand College of Community Medicine in 1978 is now well acknowledged. Less known, perhaps, are the reasons for its formation. During the 1950s and ’60s, the Department of Health was primarily concerned with preventing the spread of infectious diseases and promoting measures to ensure a healthy population. It tried to look after the whole public health system through its head office and various district agencies, such as hospitals, district health offices, schools, clinics, occupational units and laboratories. Most doctors who worked in this area had a postgraduate diploma in public health or hospital administration. A professional body was needed to give community medicine an identity in New Zealand. Training fellowships in community medicine should be established. A suitably representative committee should be created to supervise the fellowships. Another recommendation from the workshop was to establish a working group with one member each from the Medical Superintendents’ Association of New Zealand, the Society of Medical Officers of Health, the University of Otago Department of Community Health, and the Department of Health. Some months later, 120 community medical specialists assembled in Wellington to hear what the working group had to say. The meeting led to the formation of the New Zealand College of Community Medicine and the election of the Provisional Board. 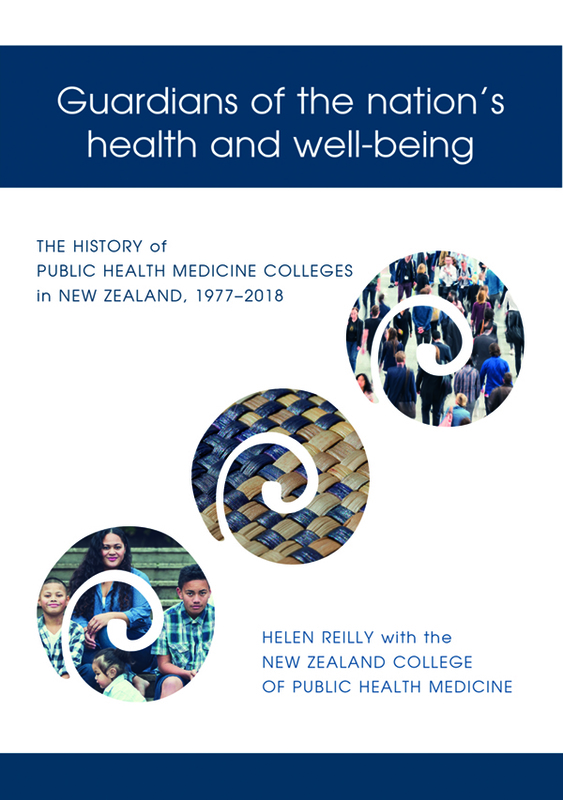 This book tells the story of the College, its 14-year association with the Royal Australasian College of Physicians, and its rebirth as the New Zealand College of Public Health Medicine.